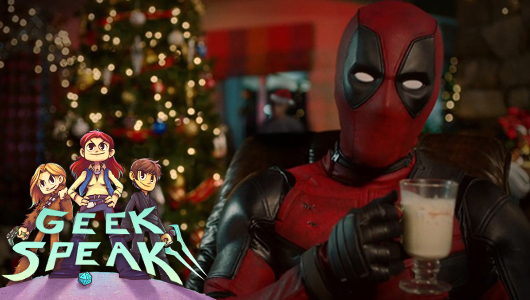 On the last episode of Geek Speak of 2016, Lauren , Alex and Jo discuss their geeky highlights of the year. 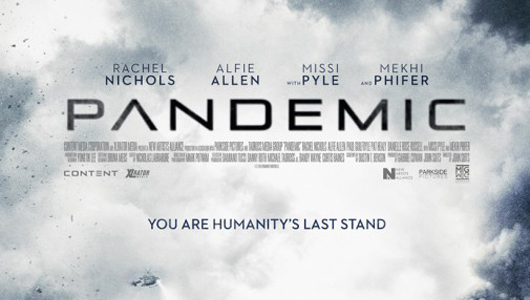 Alex reviewed Pandemic, a first-person zombie movie, to find out if it can be added to her already quite large zombie genre collection. 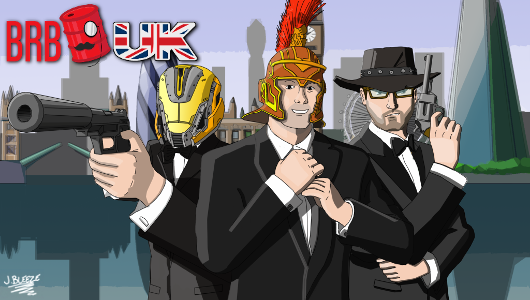 BRB UK 185: Super News Show! 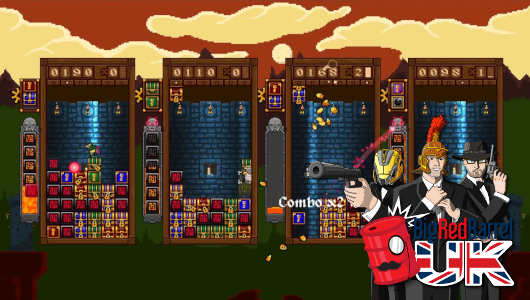 Here’s another episode of Big Red Barrel’s UK Podcast for you to stick in your face. Join Coleman & Tim this week to hear all things video game this week. 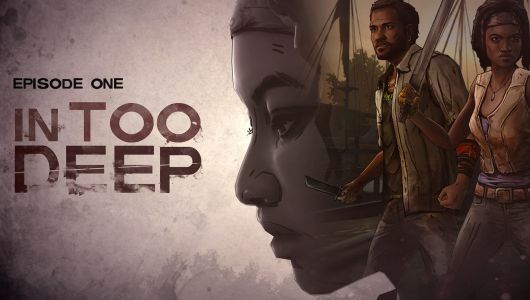 The katana-wielding Michonne battles walkers and her own fears a new latest Telltale adventure. 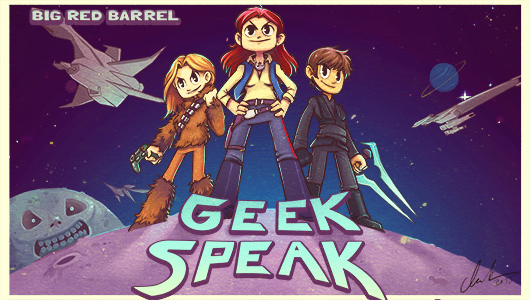 It is Geek Speak’s Birthday and we are 1 years old, Yay! Thank you so much for listening and we hope you will enjoy this episode too. 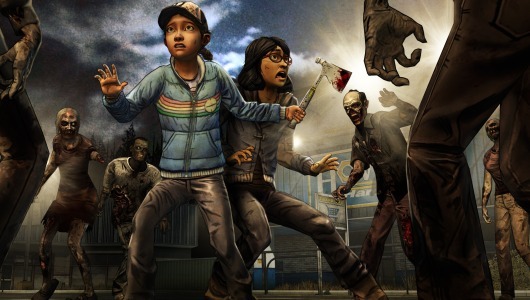 Telltale Games have rounded off The Walking Dead: Season 2 with an episode that swells with rising tension, helped greatly by the power of five different endings. 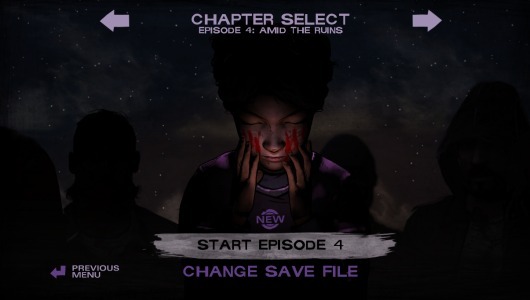 Whilst there are plenty of ticked boxes in Amid The Ruins, the sense of impending closure is absent from this weaker installment due to patchy pacing and a drifting plot. 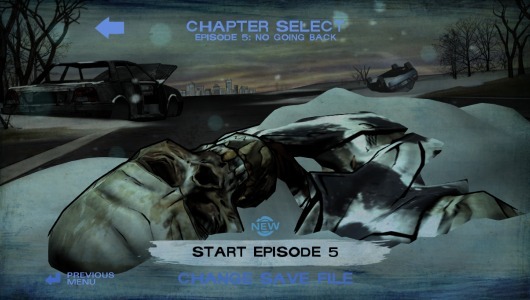 Season 2 has already provided some unsettling insight into people’s darker nature; In Harm’s Way is a further step in this grave direction.